Co-op Academy Manchester is home to One Education’s Blackley Music Centre. One Education Music Centres offer opportunities to develop music skills and talents for children and young people aged 3-19 years old. 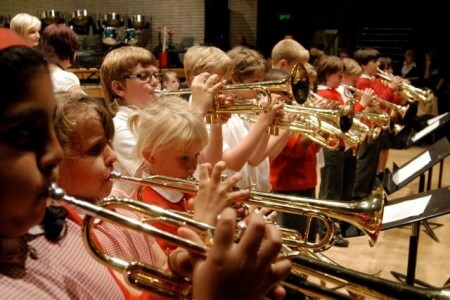 For details of the range of bands and ensembles visit One Education’s Music Centres website.